HOUSTON (KPRC) – Did you know that there is a really good way to bathe? 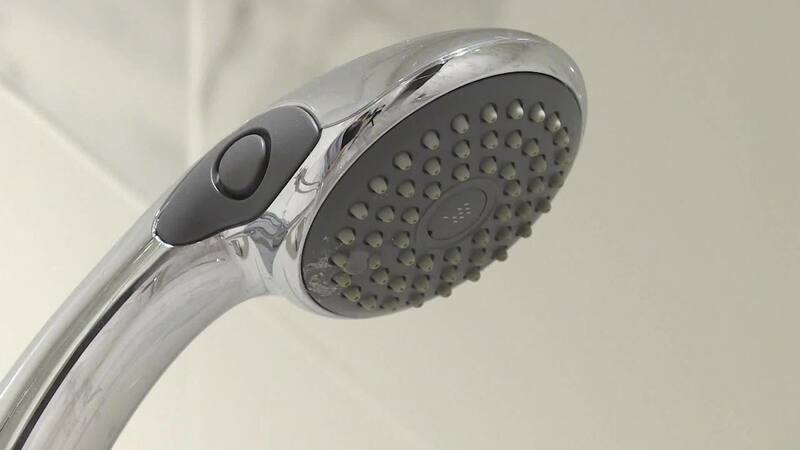 According to a dermatologist, there are four things you need to do in the shower to reduce the risk of infection, itching, acne and dry skin. You will not take super hot showers because according to Dr. Sherry Ingraham, it can dry your skin and it can be aggravated by the kind of soap you use. Ingram says looking for gentle cleaners like Aveeno, Cerave and never use bar soaps. 9659002] Another way you can strip the skin is with a leaf or washcloth that Ingraham says to stop using immediately. "When we scrub the lipids that we literally evolutionary to scrub, we remove our protective barrier to the environment and make us more prone to infection, which is what you are trying to prevent in the first place," says Ingraham.